When you need a local property management company, come to Katy Property Management. We offer property management programs for Friendswood and across the state. Our full service expertise includes rental, commercial, home and professional property management. Our industry approach provides you with the best property management solutions in the business. Our staff of agents work directly with landlords to help control your investment costs. In addition, our residential team provides a detailed overview of all your housing properties to assist in managing vacancies and help reduce fees. Other duties include management of luxury condominium and vacation properties, as well as onsite management to provide a more personal experience for all of our clients. Our state of the art property management software connects with home and apartment rental agencies to quickly facilitate the screening of tenants and help speed up the required licensing process. You also receive a private code giving you 24/7 account access to our full suite of tools. All of this ensures a high revenue stream for you. With the best real estate management association on your side, your financial resources are freed up to do what they do best… generate income. Give a licensed advisor a call today to begin your relationship with the top property management company in Texas. By calling 281.398.9844, you’ll be in contact with one of the leading property management companies in the state! Katy Property Management has over 30 years of experience in the Texas real estate industry. Our specialists and agents are licensed and certified to handle all aspects of property rental including leasing and rent collection which requires a broker’s license. 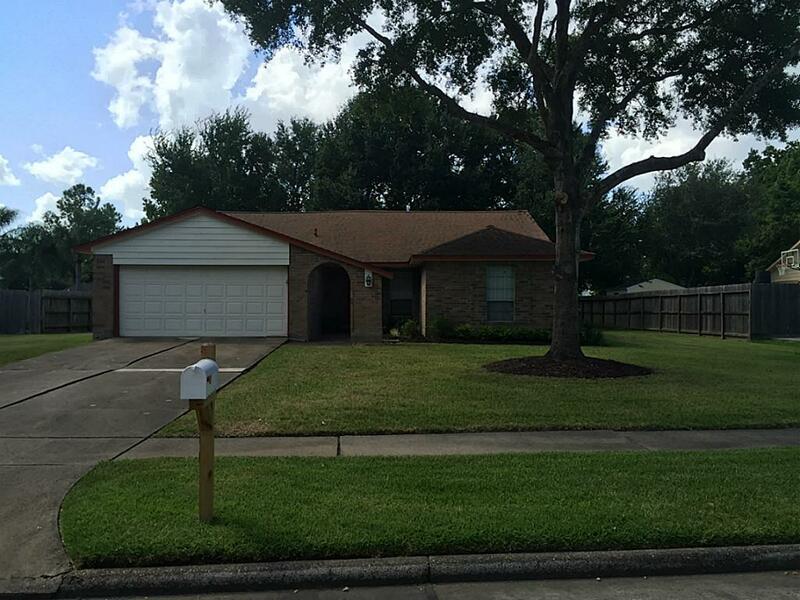 We want to make sure that every rental property owner in Friendswood and its surrounding regions are able to earn a steady stream of income. We also want to make sure you benefit from an increase of profit. Give us a call today to get started! We look forward to helping you understand our services and low cost rates before getting you started with the right property management team.